As we go through our day-to-day routines, we tend to develop habits, often times creating habits we don’t even realize we are creating. 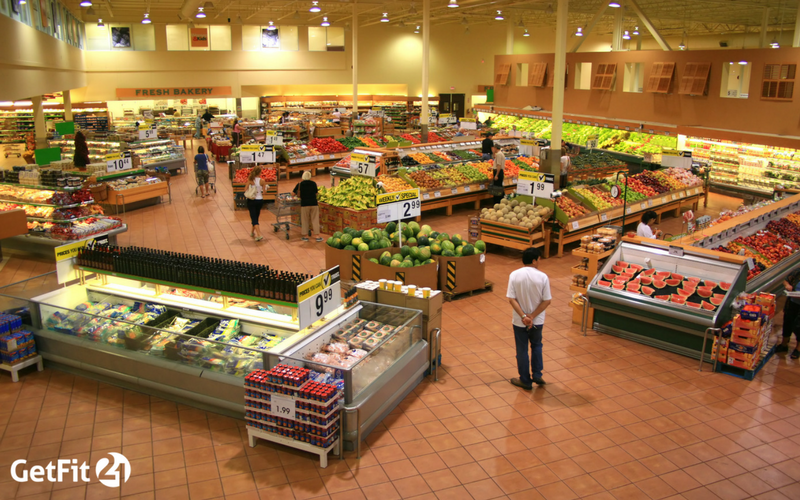 Some of the habits we create are developed in the grocery store. Think about your trips to the grocery store in the past; do you plan a specific day to do it? Do you bring others with you, and if you do, do these people have any influence on the foods you end up buying? Do you end up buying the same foods? Do you go to the store strictly to get items needed for one specific meal? You can probably think about a couple of things you usually do when you go grocery shopping that you may not have realized are causing you to not make the best choices when it comes to your nutrition. 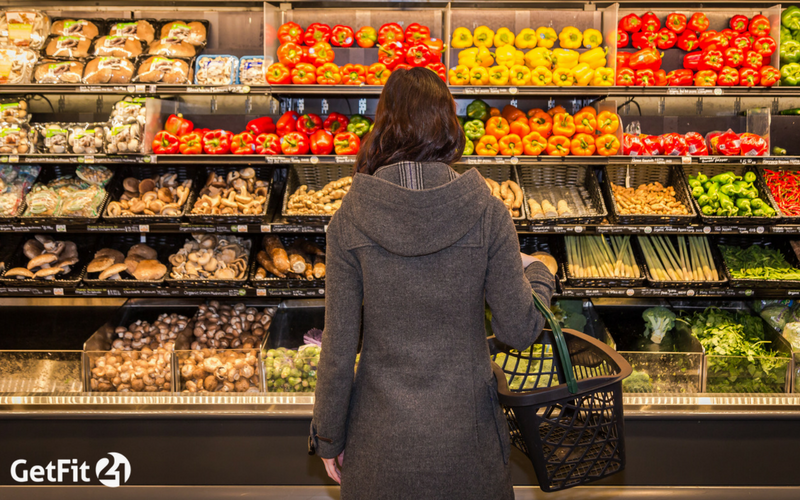 If we want to build good habits of nutrition, we need to start by creating good habits while we are grocery shopping, after all, for most of us that is where our food will be coming from. 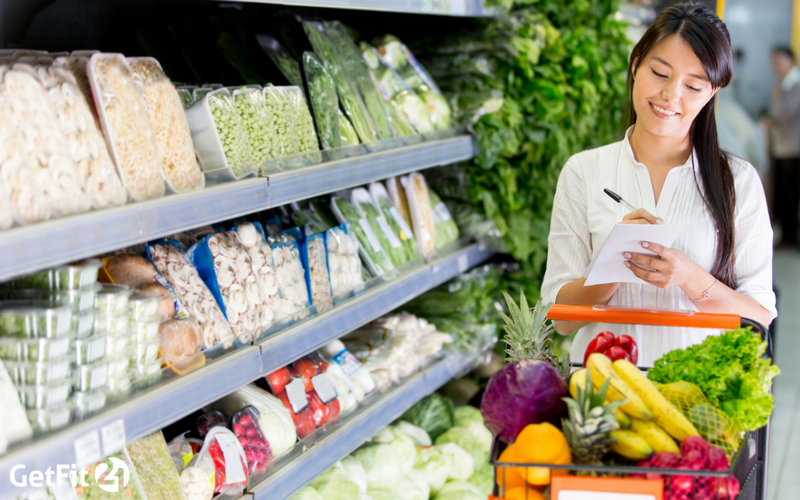 Here are some tips that can help make your grocery shopping experience a better one and can help you create better habits. There are some aisles at the grocery store that you don’t even need to walk down. 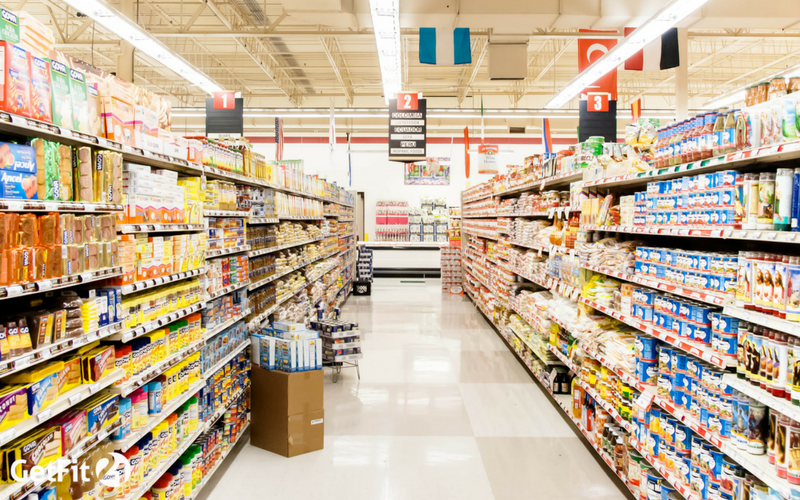 Sure, there may be the occasional ingredient needed for a special occasion that takes you down the chip, cereal, baking or candy aisles, but when it comes to your everyday shopping needs it is best to avoid some aisles entirely. In tying some of these tips together you can see that if you go to the store with a list it will make it very possible for you to stay away from many aisles. 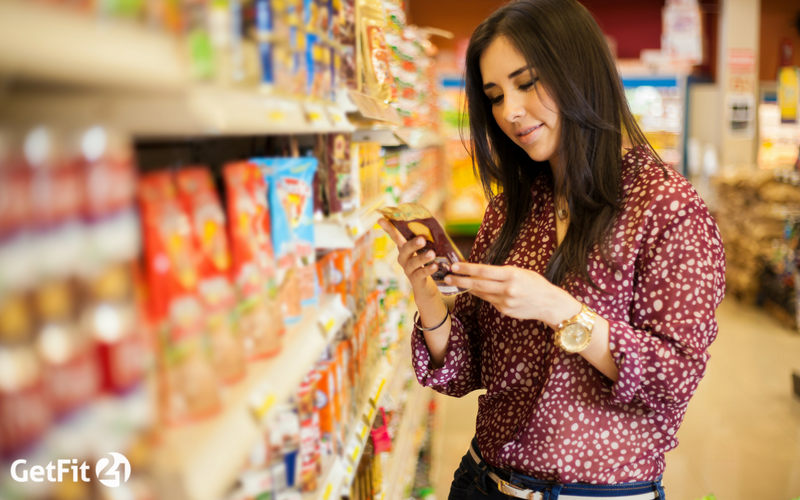 When you have to make your way into certain aisles reading labels is a great way to decide what kinds of foods are better than others, so you can try to make the healthiest choice. 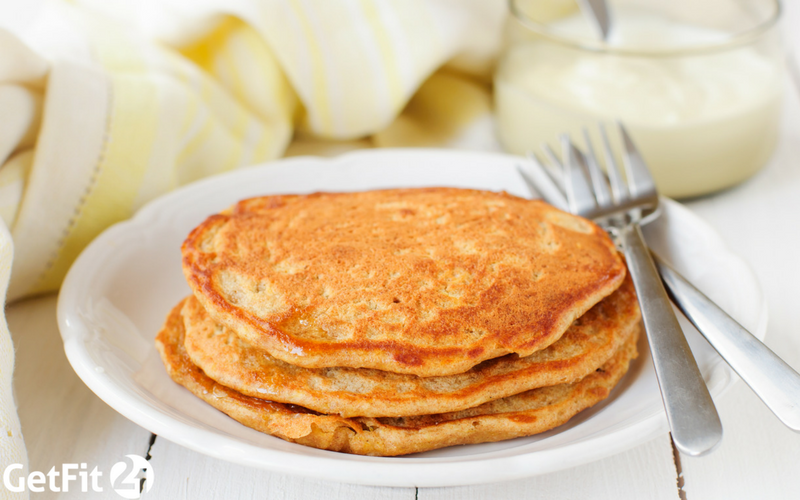 If you do not already know some of the go to items that are better for you, such as specific breads, yogurts, etc., it is important that you give yourself a little extra time when you go grocery shopping. Don’t be rushed and allow yourself plenty of time to scan over a few different labels of a particular type of food to see which one would be the better option. The best part about this tip is that once you have taken some time throughout a few shopping trips to read labels, you should have to do it quite as often because you have now established specific kinds of foods you know you will need and are healthier. 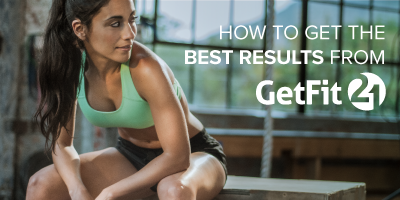 Whether you try one or all of these tips, the most important thing to keep in mind is that you have to find what works best for you and your lifestyle. The truth is, a lot of these tips work really well together but they can also stand alone in helping you have a better overall grocery shopping experience, but it will take some trying out before you can decide what you like best and what is actually helpful for the nutrition goals you have set for yourself or your family.